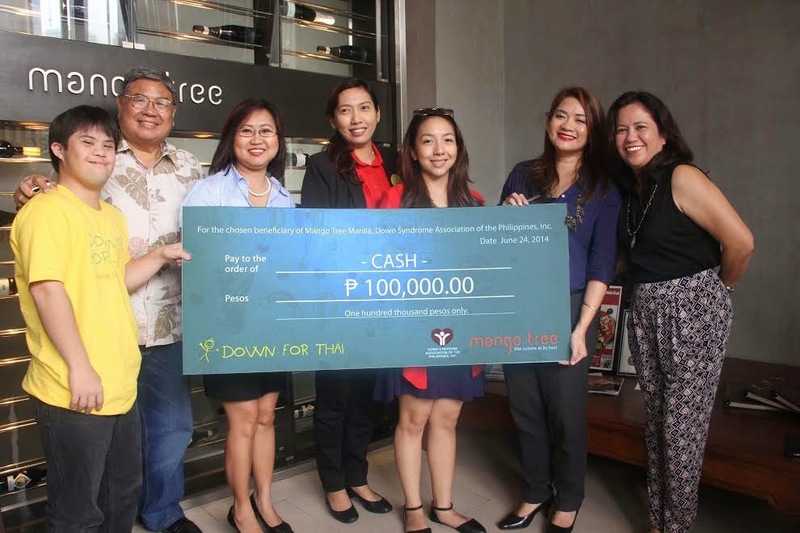 Mango Tree's Down For Thai Fund Raising Program! 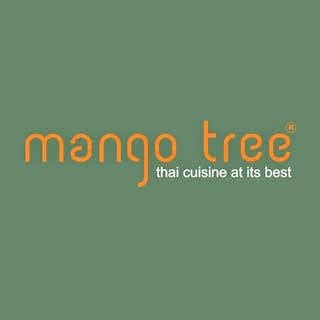 Mango Tree is the leading Thai restaurant here in the metro that serves different comfort Thai foods that will surely tickle your palate and amazes you with its really classy interiors. Either casual dining or even fine dining! Located in BCG in Taguig, they assure you to have a great stay that you'll surely comeback for more. 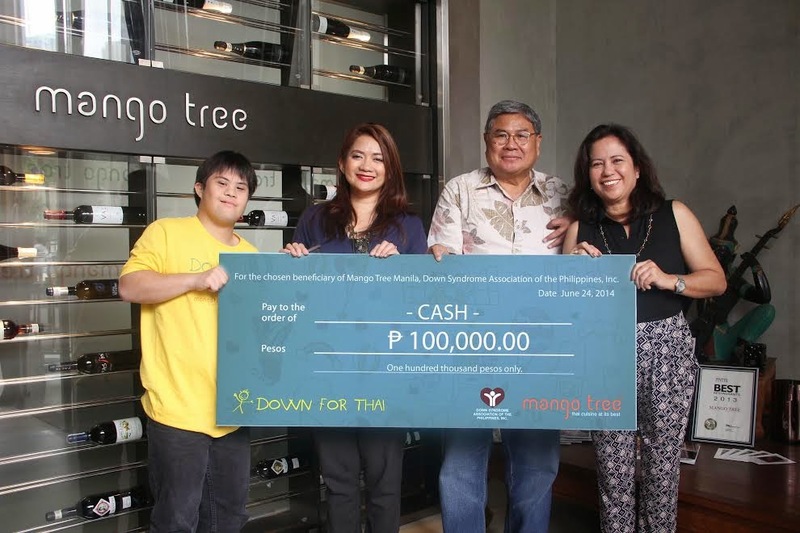 On the other part of the news, generous people behind Mango Tree supports children with Down Syndrome. Founded in 1991 by a group of dedicated and committed parents and physicians, Down Syndrome Association of the Philippines (DSAPI) works to initiate, develop, promote, and support programs and projects that would help people, especially parents with children suffering from the disorder, to understand what it means to have Down Syndrome, and to value and accept them with warmth, love, and understanding. 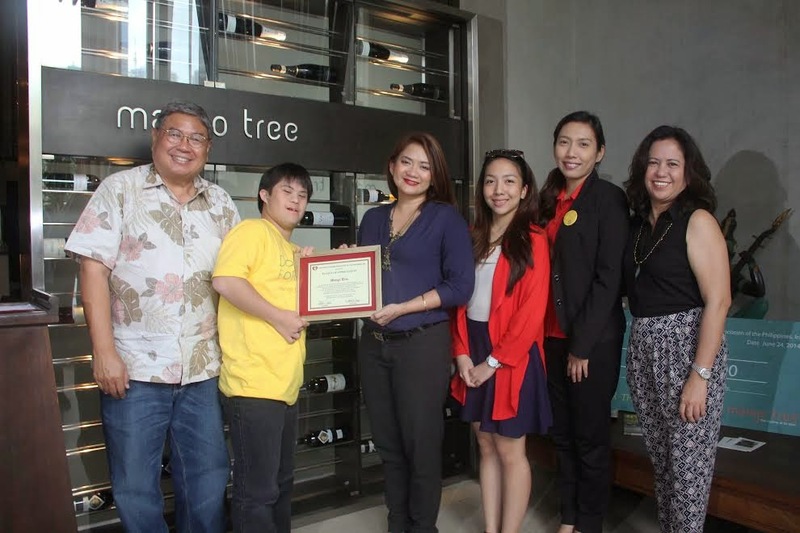 It has been another successful year for Mango Tree, and to mark its second year anniversary, the Thai restaurant continues its commitment to giving back by partnering with Down Syndrome Association of the Philippines (DSAPI), a non-stock, non-profit organization that aims to offer support to families who have a child with Down Syndrome. According to Mango Tree's General Manager, Ms. Tanchanco-Caballero, “We know that every year is a blessing so what better way to celebrate another blessing is by giving back our blessings and supporting DSAPI”. “We are grateful for the opportunity to make a difference through great food and wonderful dining experience. This year we choose to celebrate with children with Down Syndrome and help raise awareness in the country, because there is nothing we would want to see more than for these children to grow into their fullest potential,” - Eric Teng, president and CEO of Mango Tree Philippines.